With all of the Chiropractors in Davenport Iowa, you have a lot of choices for Chiropractic care, and you can choose Crabb Chiropractic Clinic with confidence. Crabb Chiropractic Clinic is the private practice of Dr. Ritsuko Crabb, a Chiropractor who has been dedicated to the health and well being of her patients for 29 years. Crabb Chiropractic Clinic is located in the heart of the Quad Cities, in Davenport Iowa. Improve your health naturally with Chiropractic!!! 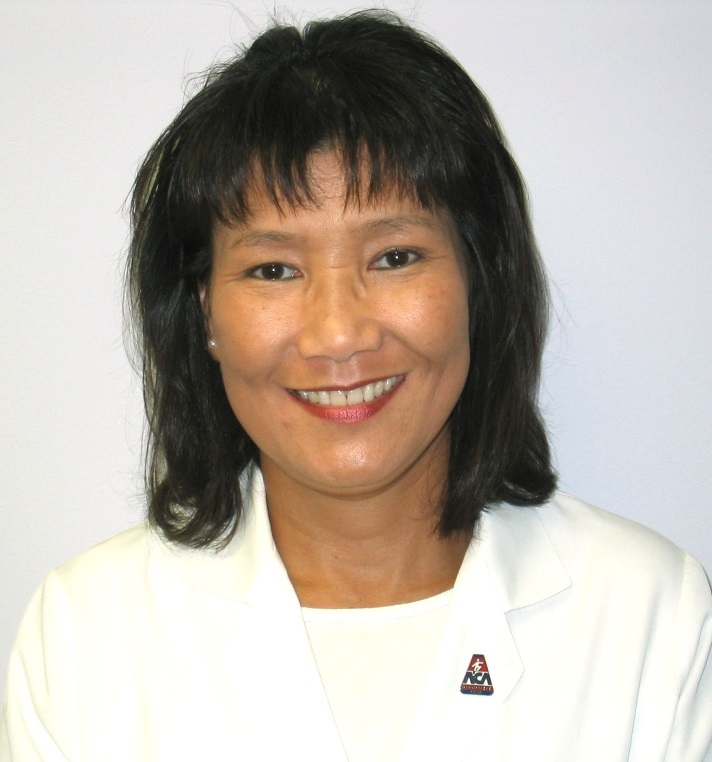 Dr. Ritsuko Crabb, a 1989 graduate of Palmer College of Chiropractic, is a practitioner of the Gonstead method of Chiropractic, and is also a Certified Chiropractic Sports Physician (CCSP). Call 563-386-4130 for an appointment; new patients are usually treated the same day. X-ray room at Crabb Chiropractic Clinic. Dr. Crabb specializes in treatment of the spine and extremities, utilizing a gentle, precise technique incorporating massage therapy. The scope of her treatment includes treatment of injuries due to automobile accidents, work related injuries, and sports injuries. She also offers nutritional counselling, and seeks to help patients achieve a healthy lifestyle. In order to facilitate more accurate and quicker diagnoses, the clinic is equipped with an HCMI model HF-300, high frequency programmable x-ray system, and an x-ray processing room, thus minimizing the need for outsourcing radiographic examination. Crabb Chiropractic Clinic is located at 3515 Spring Street, Davenport Iowa. Drive up the ramp, and enter through the door on the west end of the upper level. The clinic is located in east central Davenport on the east side of Spring Street, just south of East Kimberly Road, across the street from the Hy-Vee supermarket. Dr. Crabb is on the upper level. Drive up the ramp that is on the north side of the building, where you will usually find ample parking. We will file insurance claims on your behalf, but payment for services rendered is ultimately the responsibility of the patient. If you have questions regarding whether your health insurance coverage includes Chiropractic care, please contact your insurance company in order to verify benefits. Payment is expected at the time that services are rendered.